Love it or hate it Facebook can be useful and I post items about cyclo cross, cycling and life (lots about London). I mostly posted cycling stuff to promote the sport in the London/South East area but from 2016 I began to post features about London itself and elsewhere. Some posts flag up features that can be found on this website, others just things that have caught my interest. I’m going to have fun posting about Germany. Please allow time for the page to load. 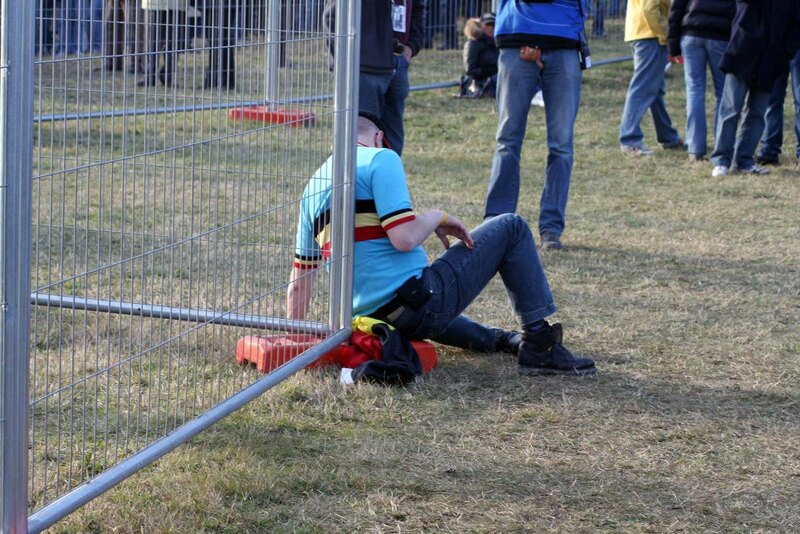 The picture above is of a Belgian fan at the World Cyclo Cross Championships held in Verona, Italy.